We get a lot of questions in our community about electronic invoicing software and practices. 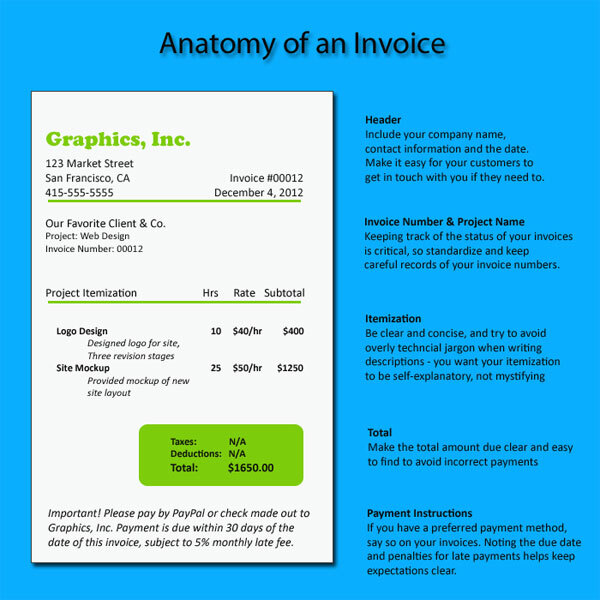 We’ve scoured the web for the best recommendations from around the web and consolidated them into this guide to help you learn how to properly invoice your customers, or if give you some tips if you’re just looking to spruce up your style. Looking for more? Discover more about invoicing and financial management technology in our exclusive Top 10 E-Invoicing Software report. What Is E-Invoicing and Discount Management?